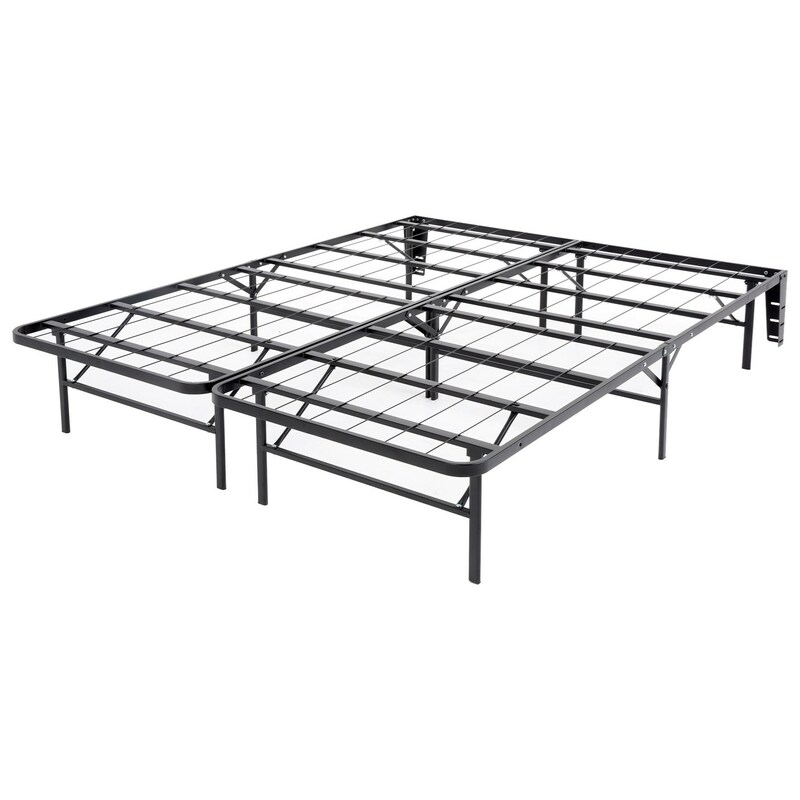 This base features a 100% steel, welded frame, is easy to ship, handle, and assemble, and quality-engineered to support your mattress without using a box spring. This base support system accommodates your fast-paced lifestyle by integrating all of the essential features of a bed base into a simple yet clever design. The Under-bed storage space provides 13-inches of clearance beneath This base. Legs have plastic buttons to prevent scratching, and hardware is pre-installed on frame so it's easy, no tool assembly. Headboard brackets are also included with bolts to attach. This base is the new foundation for a great night’s sleep. With a wide array of dependable options, is the industry's manufacturing leader and most trusted name in durable, quality bedding support. 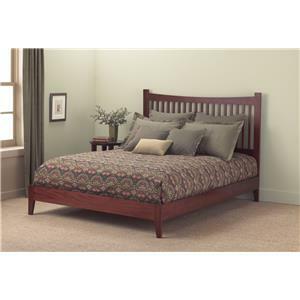 This base comes with a limited lifetime warranty against manufacturing defects. The Bedding Support Atlas King Bed Base Support System by Fashion Bed Group at SlumberWorld in the Honolulu, Aiea, Hilo, Kailua-Kona, Maui, Hawaii area. Product availability may vary. Contact us for the most current availability on this product. Browse other items in the Bedding Support collection from SlumberWorld in the Honolulu, Aiea, Hilo, Kailua-Kona, Maui, Hawaii area.